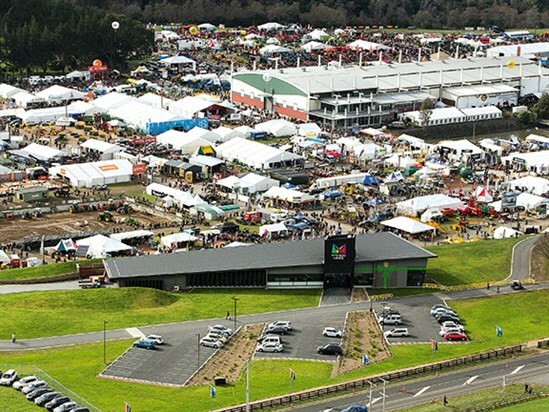 Organisers of the 2014 Hamilton Camper Care NZ Motorhome and Caravan Show recently announced a new partnership with Mystery Creek Events Centre, which will see one of Hamilton’s largest exhibition events, relocate to Mystery Creek at this year's event from 28 February to 2 March, 2014. Friday 28 February to Sunday 2 March, 2014 from 9am till 5pm on the Friday and Saturday and 9am till 4pm on the Sunday. For more information visit the Camper Care NZ Motorhome and Caravan Show website.